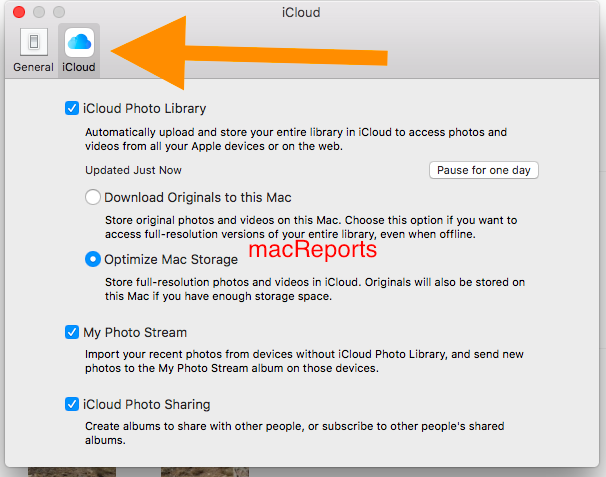 These tips will help you free up storage space on your Mac computer. Low disk space may slow down your Mac. I knew that something had to be done. I realized that I needed to clean up my computer and free up disk space. 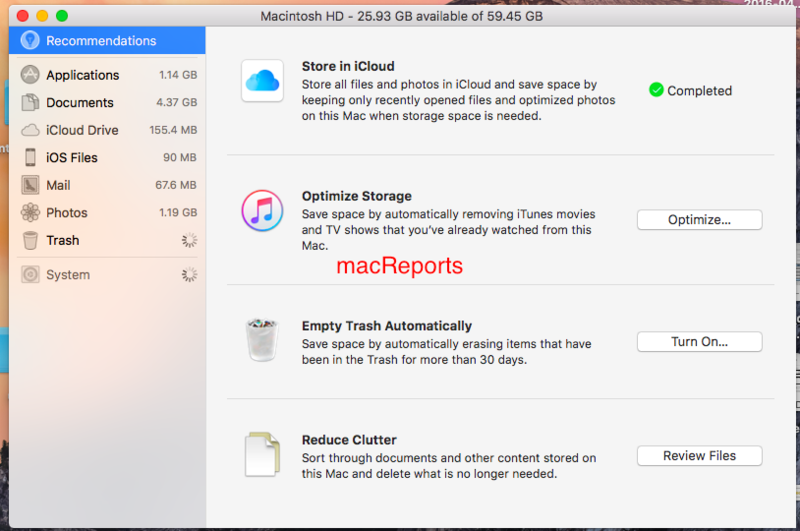 In this article, I explain what I did to increase available disk space on my Mac. Following these tips will help your free up a lot of space on your Mac running macOS Sierra (or OS X). Please also note that freeing up space will likely increase your Mac’s performance. Please choose Apple menu > About This Mac, then select Storage. Press Command (⌘) – Delete. Or drag the item to the Trash. Then empty your Trash by going to Finder > Empty Trash. 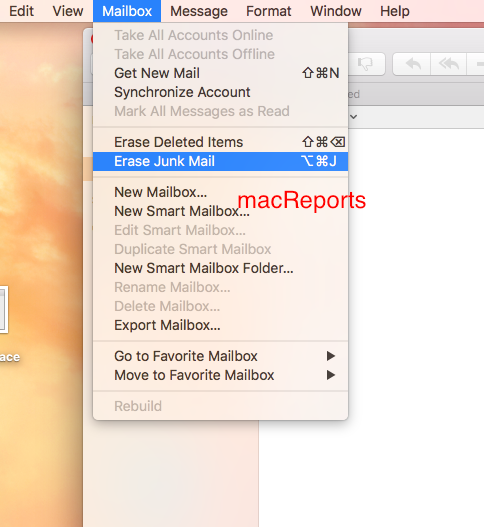 Select Erase Deleted Items and Erase Junk Mail. Check your items that you downloaded, If you do not need them, delete them by dragging to the Trash (then do not forget the empty the Trash). You can also select all by pressing Command-A. Also select Optimize Mac Storage. You will see your backups that you can remove by Control-clicking. 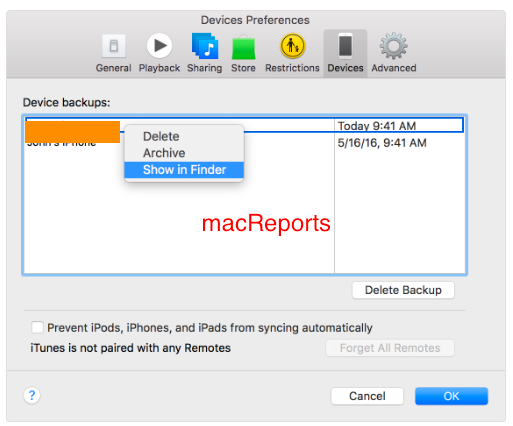 Alternatively, you can also remove your iCloud backups from your iOS device. Do you rarely reboot your Mac? If you do, then restart your Mac now. 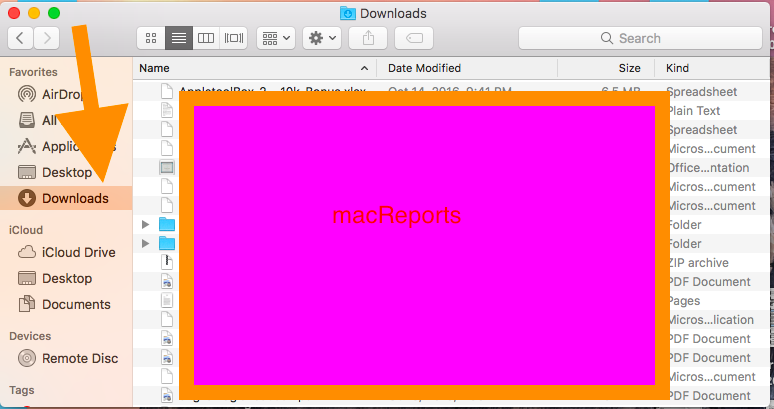 Rebooting your Mac may help you as this process involves removing temporary files, system caches, app caches etc.